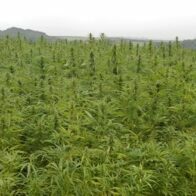 Welcome to our Hemp Blog page! Take a read through our diverse range of articles relating to all things Hemp and Cannabis. 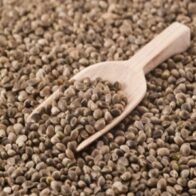 Are Hemp Seed Foods Legal? Hemp Foods legislation is rejected again!